Over 1 Billion downloads worldwide! Temple Run 2 did not disappoint. With a recorded 50 million downloads achieved in just 15 days! Temple Run is being cited as the next Angry Birds. Angry Birds achieved 50 million downloads in 35 days. 2013 was a great year for Temple Run. 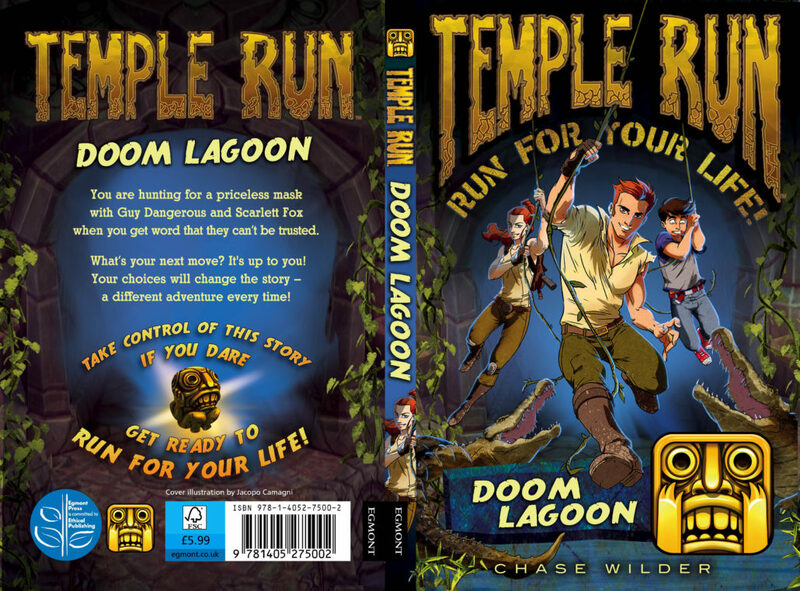 There was huge success with the second Disney collaboration called Temple Run Oz; Usain Bolt made an appearance in the game as the first celebrity character to purchase and play. 2013 finished with App Annie confirming Temple Run ranked as number 2 overall downloaded game in the UK. There was a 14% increase in downloads between Christmas 2013 and January 2014 as fans responded positively to new monthly updates in Temple Run 2 which include the introduction of rings and artefacts for fans to collect. 2014 saw further brand growth as a significant publishing programme rolled out including; Annuals; Story Books; “Apptivity” books and Non-Fiction exploration style books. And a VR programme launched with Samsung Gear bringing fans in to the first person perspective for the first time in the series. 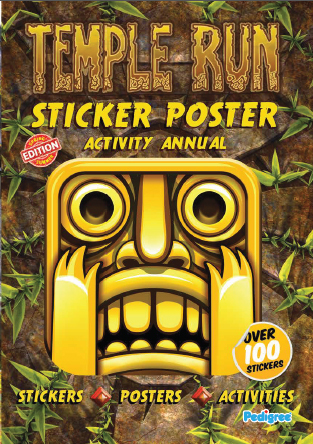 2015 sees continuing increase in downloads of the Temple Run 2 game as popularity maintains in an upward trajectory and the Brand continues in strength.